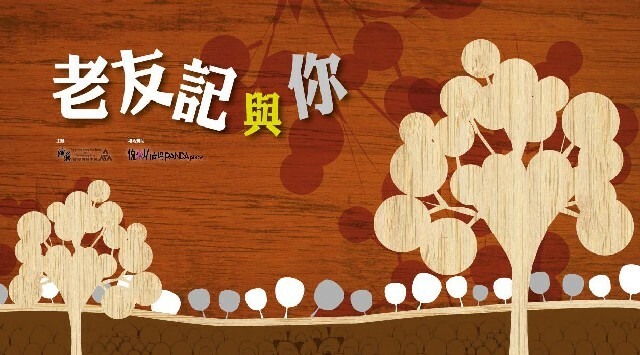 JustSing will be performing in the Opening Ceremony of HKAPA’s “I have a date with you” activity series this Saturday (24/9/2011) at around 2pm. We will be bringing some classic tunes to the elderly using a cappella. “I have a date with you” is an art exhibition and workshop series organized by Hong Kong Academy of Performing Arts and sponsored by Tsuen Wan PANDA Place. This event aims to showcase the art work by the elderly and promote communication between elderly and youth. Serving the community with our singing is one of the motto of JustSing. Last year we were fortunate to be invited by Zonta Club of Hong Kong and Helping Hand to perform for the elderly, and this time we are delighted to share another happy afternoon with the elderly with our singing. And of course, we sincerely invite all our friends to join this meaningful event! This entry was posted in Event and tagged Charity Function. Bookmark the permalink.